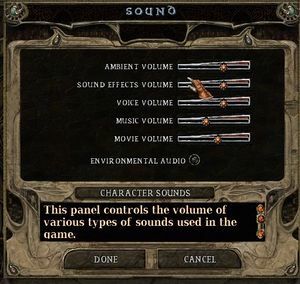 For the Enhanced Edition released in 2013, see Baldur's Gate II: Enhanced Edition. The GOG.com version is patched for compatibility with modern systems. Bundled with Baldur's Gate II: Enhanced Edition. Includes Baldur's Gate II: Throne of Bhaal expansion. The GOG.com version is pre-patched for modern systems and includes the expansion. Older versions, such as the original release, may have issues running on newer machines. The Dungeons & Dragons Classic Anthology has issues installing on newer operating systems and needs a workaround for the Tutu mod (see Baldur's Gate Tutu). Patches are available to fix various issues. 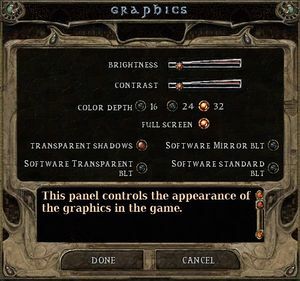 The 'Tutu' mod known as BG1Tutu allows the importing of Baldur's Gate files into the Baldur's Gate II engine. For the Dungeons & Dragons Anthology: The Master Collection version copy BGate2.mpi from the CD into the installation folder prior to installing Tutu. 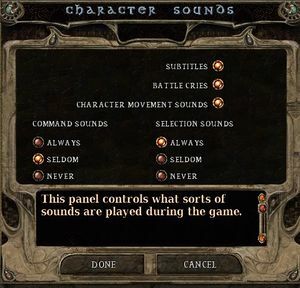 The BG2 Fixpack is a WeiDU compilation of fixes for Baldur's Gate II. Several modders began working on a new WeiDU fixpack to address the numerous bugs that have been identified. Fixpack currently includes all of the fixes addressed by Baldurdash (including the Game Text Update) and several hundred new bugfixes. The project is ongoing. The 'Trilogy' mod known as BGT is an alternative to Tutu that also allows the importing of Baldur's Gate files into the Baldur's Gate II engine. 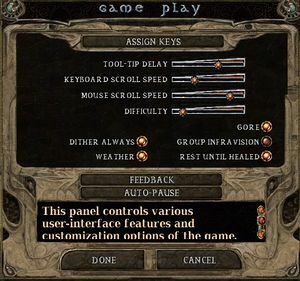 In addition, BGT uses a dynamic system to transfer players from the end of Baldur's Gate to the beginning of Baldur's Gate II. 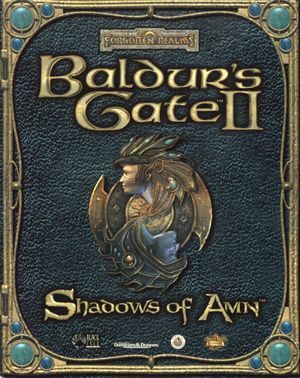 For the Dungeons & Dragons Anthology: The Master Collection digital version, simply rename the Baldur's Gate folder to Baldurs Gate without the apostrophe to make it command-line syntax friendly. NOTE: Must have both Baldur's Gate and Baldur's Gate II installed and their correlating expansions (Tales of the Sword Coast and Baldur's Gate II: Throne of Bhaal). Causes screen flickering on Nvidia cards, see Screen flickering. Ambient, sound effects, voice, music and video. Turn off Vsync and triple buffering in driver control panel. Go to Manage 3D Settings (from the list on the left side) in Nvidia Control Panel. Select Program Settings Tab on the right window. Add baldur.exe (go to the folder where the game is intalled). Manually disable v-sync and triple buffering.